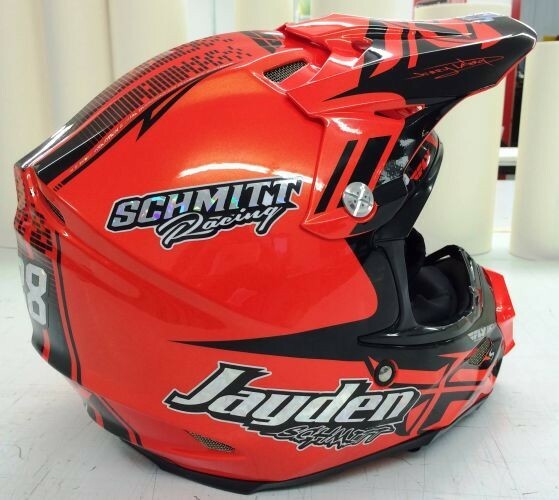 Real helmet graphics for real racers. Custom designed shapes and sizes that look as professional as you want them to. Lots of stock options, including reflective and holographic!